LG Nitro HD is one of the most powerful and still capable device to date released on 2011. 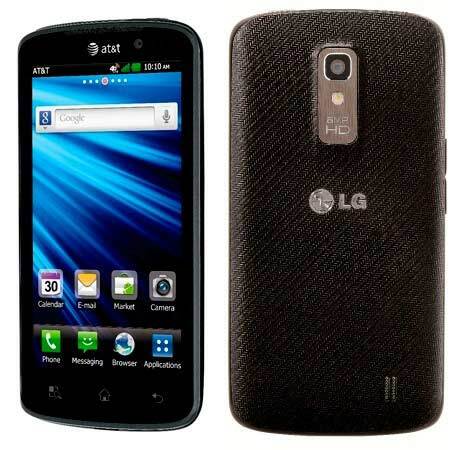 It is a AT&T based handset with 1.5GHz dual-core CPU with pre-installed Android 2.3.5 Gingerbread OS. And finally AT&T decided to seed latest Android Ice Cream Sandwich to Nitro HD owners from July 31. Along with the typical for Android ICS functionality, the LG Nitro HD will get updated to the company's latest Optimus 3.0 UI. This will bring its software in line with the quad-core LG Optimus 4X HD. That’s a good news. AT&T customers can download the update from here to a computer and then follow the steps mentioned to upgrade their Nitro HD to Android ICS. you can also find the total change log of Android ICS for Nitro HD on the source page mentioned below.